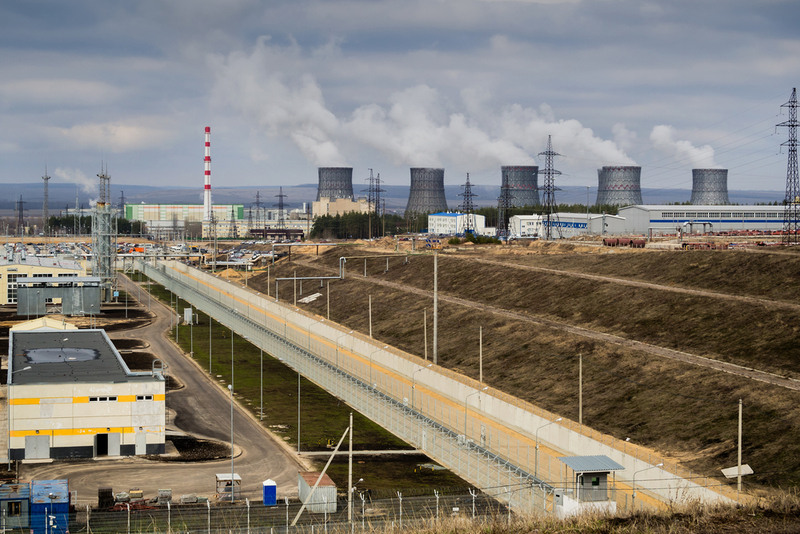 Russia’s state-owned nuclear corporation is joining the lithium rush as it seeks to profit from the boom in electric vehicles whose batteries use the metal. In 2017, the United States Geological Survey’s (USGS) annual mineral commodity summary detailed American’s lithium supply. Currently the United States imports a significant amount of the lithium it uses. In 2016 worldwide demand for lithium increased by an estimated 12%, while the U.S. only had a few lithium mining sites, one of which was active. The only lithium production in the United States was from a brine operation in Nevada. Two companies produced a wide range of downstream lithium compounds in the United States from domestic or imported lithium carbonate, lithium chloride, and lithium hydroxide. The USGS report called attention to “supply security,” declaring lithium a “top priority for technology companies in the United States.” Now with Russian state industries investing in lithium production, will America’s future lithium supply be in jeopardy?